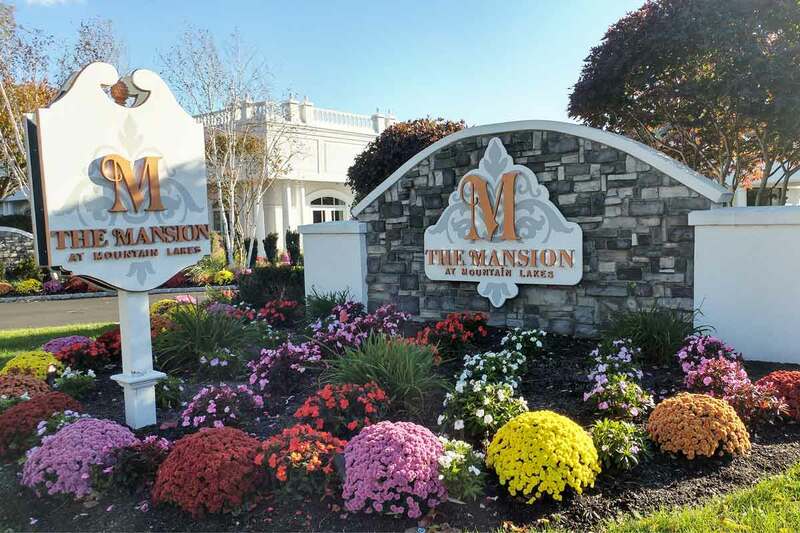 The Mansion at Mountain Lakes is always looking to hire professionals to add to our fantastic team! Applicants for all positions are welcome. If you are interested in applying, please fill out the form then attach your resume and cover letter. We will contact you shortly to arrange an interview.